Welcome to Bunny World! Run along in an endless world while you collect coins and carrots! Look out for all the crazy critters in Bunny World, stomp or dodge those that get in your way! 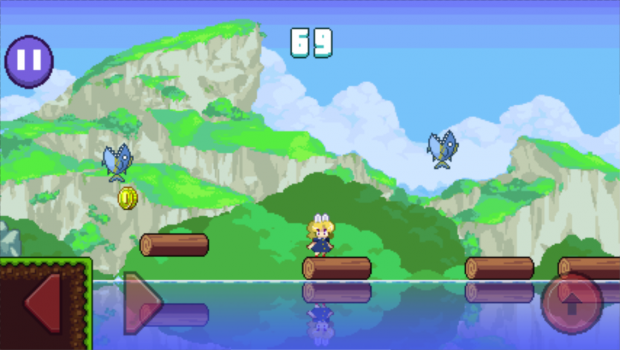 Super Bunny World is a twist on classic platformer games and endless runners. It will be available on mobile devices soon!